24 pages, found at the Western Historical Manuscript Collection, University of Missouri-Rolla, Shelf R785, compiled by R.C. Mosbaugh of Noel, Mo. 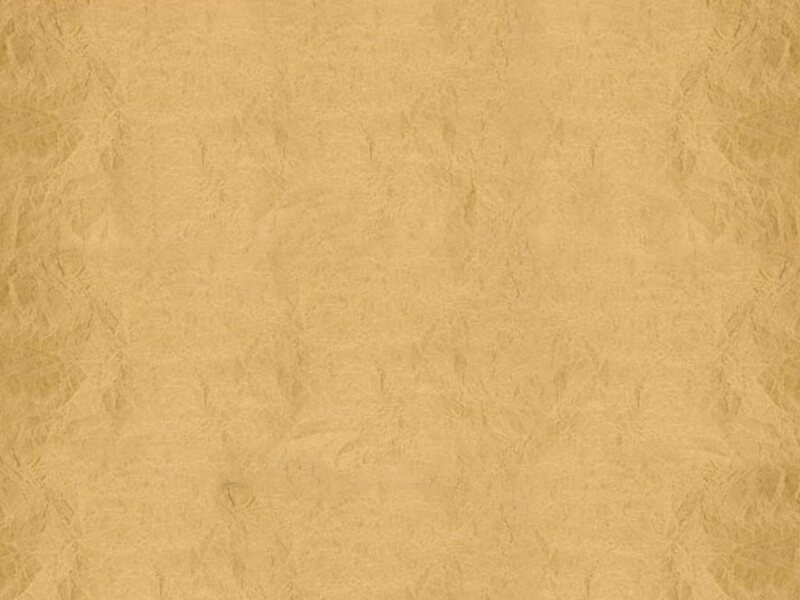 To view a redacted size scan of the inside cover of this manuscript, where the information appeared, go here. with Mosbaugh noted as being the Personal Press Secretary to the President. Thus, Pogue appears to have been the Press Secretary for McDonald Territory itself, while Mosbaugh served as secretary for McGowan himself. ² Harmon later served as Mayor of Noel and as President of "the territorial provisional government of McDonald" in 1962, as reported in the Lawrence Journal-World, 16 April 1962. ° The position Adams served in was also referred to as "public health director" by the Tulsa World article. It was also referred to as Director of Health and Welfare by the McDonald County Press.. 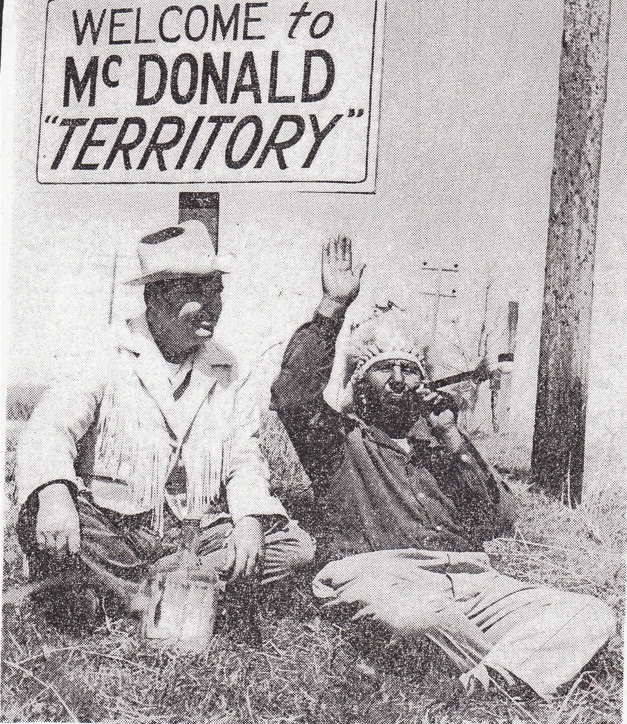 The above listing of McDonald Territory officials was originally published in The McDonald County Press, April 13, 1961, Special Secession Issue, "Territorial News" Page. Go to Who were the players? 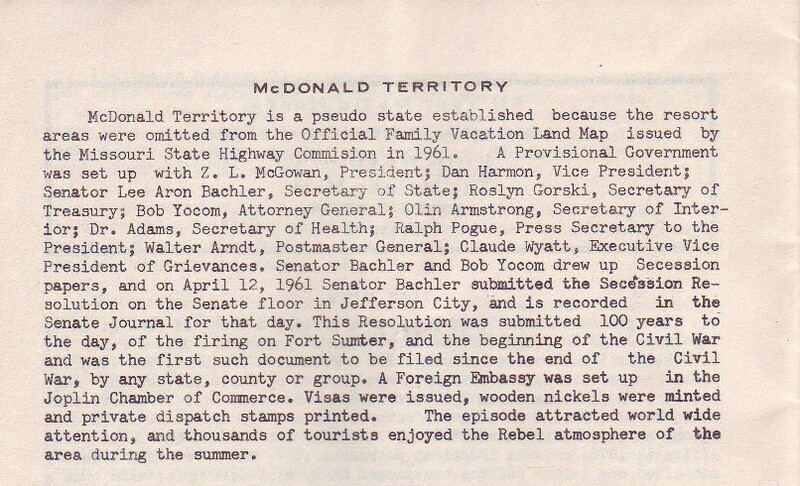 A partial listing of other individuals identified as having been involved in one way or another with the 1961 McDonald Territory secession attempt or related celebratory events that took place in following years. The list will be added to as new information from research is located. NOTE: DISCLAIMER: THIS SITE IS NOT IN THE PUBLIC DOMAIN Any text, photographs, graphics, icons, web page devices or images used or depicted herein are either personally owned by me under license of software purchase; believed to be within the public domain; used with specific permission; obtained from a publicly-funded website or from websites that granted or of which I could reasonably understand as giving implicit permission for subsequent re-use. If you are the copyright holder of a device or photograph used herein, are aware of any copyright infringements or similar restrictions in my usage or have a concern about any of the web page devices used here, please e-mail me with full details. I will not consider such a notice "received" unless it is sent to me by electronic mail. I will remove any offending items or devices upon demonstration of valid ownership and objection. Likewise, if you are wishing to use any of the textual descriptions, photographs or cover scans that appear herein for philatelic, historical or research purposes only, common philatelic courtesy reigns and I will most likely grant specific permission if you request the same in advance. Please e-mail me with the details of your request, including intended usage. Otherwise, note that all rights are reserved, and no "public domain" status or endorsement is granted or intended by their publication on this web page in pictorial or written form. Reproduction of this web page in a "mirror" format or the exact duplication of/ copying of HTML and pictorial content herein, either in part or whole, to produce a new web page in any language, residing at a different server is prohibited.